On this day in 1944, Joe Frazier was born in Beaufort, South Carolina. Best remembered for his three epic bouts with Muhammad Ali, Smokin' Joe posted a career record of 32-4-1 (27 KO). He is the easy choice for many compiling their list of best-ever Philly fighters, based on his global impact and overall place in boxing history. 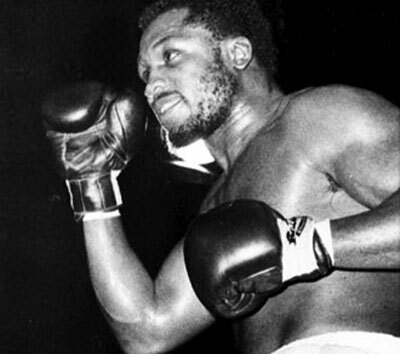 As an amateur, Frazier won the gold medal in the 1964 Olympics, and as a pro held the heavyweight title from 1968 to 1973. The highlight of his professional run was his 15-round victory over Ali in the Fight of the Century on March 8, 1971. The fight exceeded all expectations and is cemented as one of the best fights in the history of boxing.